Diameter 1 5/8" Height 1 3/4"
These quality wedding bells will bring love and fun to your special day! 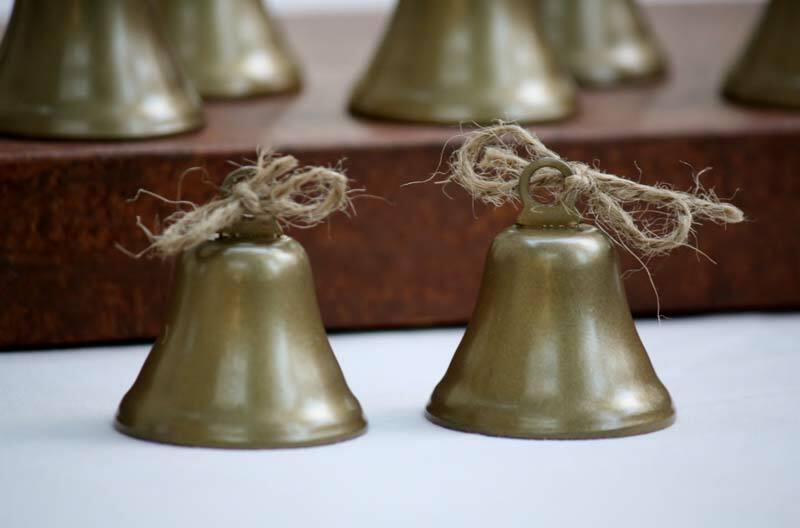 Hang them for musical decoration. Place them on tables to direct guests to their seats. 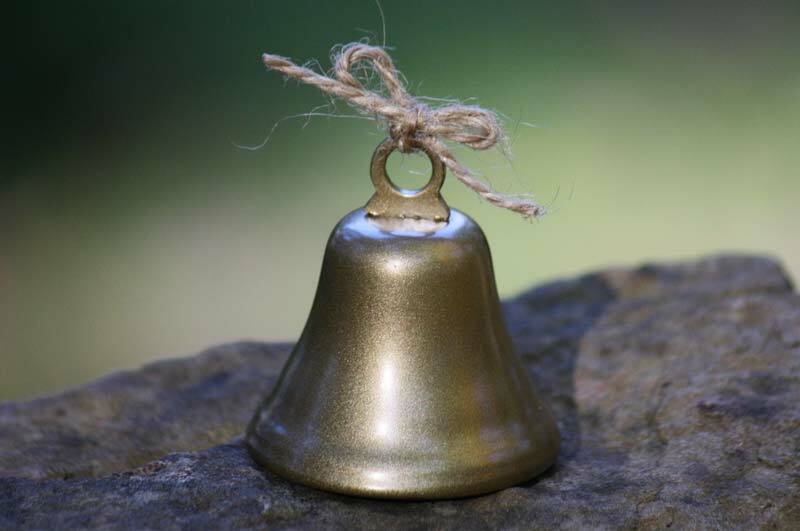 People will remember this day with a beautiful gift bell to take home!